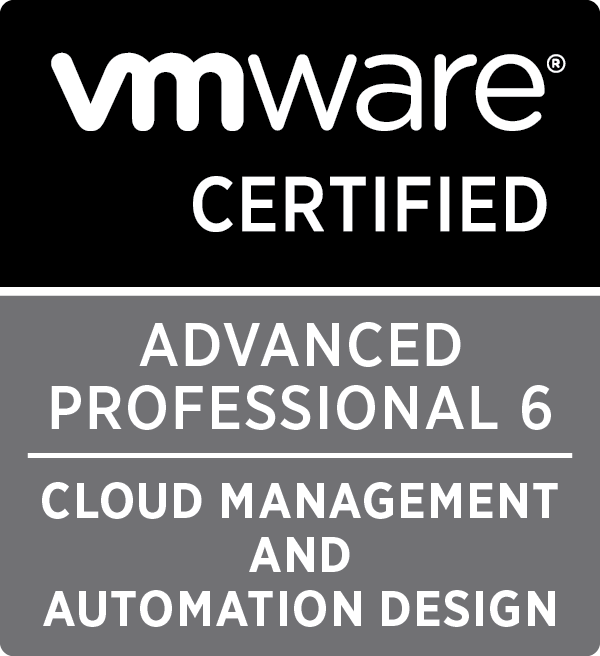 I recent sat the VCAP6-CMA Design beta and thought it might be worth writing up a few words on the experience. The beta is under NDA so please don’t expect a brain dump here, I enjoy sitting certification exams and I have no interest in getting barred from sitting others just to have a few extra page hits on my blog! (Sorry!) I have already sat the VCAP5 DCD & CID exams so the exam itself wasn’t as daunting as my first time taking them as I knew what to expect. 1. There was no multiple choice questions. It was drag & drop style questions with plenty of Visio questions mixed in. 2. The exam was 4 hours long however the actual exam is likely to be 2-2.5 hours long when it goes GA.
3. I could go forward and back between questions which was very useful when I figured I might have screwed up an earlier question. It also was a way to validate that I’d joined all the elements in the visio questions the way I wanted. 4. Some of the questions were slam dunks and others were mightily perplexing. Not from the point of view of not having studied enough but from either the odd misspelling or the instructions that begged for a little more context. 5. 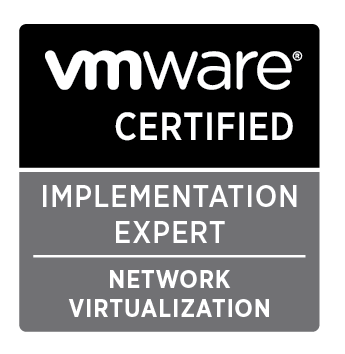 If you have sat the VCP6-Cloud/CMA exam you’re probably well aware of certain obsessions the question setters loved to ask about. More of the same I’m afraid! 6. The exam itself is one of the most ‘do-able’ design exams I’ve had yet and if you know your stuff you’ll breeze through it. There’s no nasty questions really, just some unclear ones but I’m hoping my comments that I left during the exam will be read and acted upon for the good of future test takers. 9. I wish to morn the lack of VCD questions. 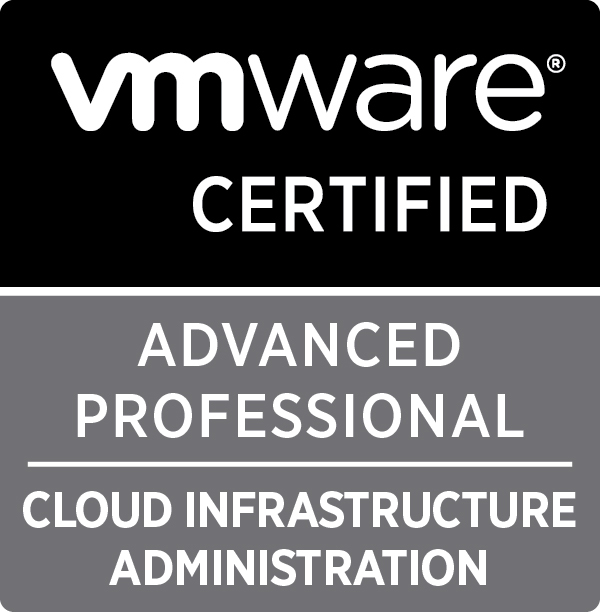 There is some vCloud Air and VCD references but if you’re a vCloud Air Partner then this exam won’t validate your staff or prospective employee’s knowledge which I think is a bit of a shame. 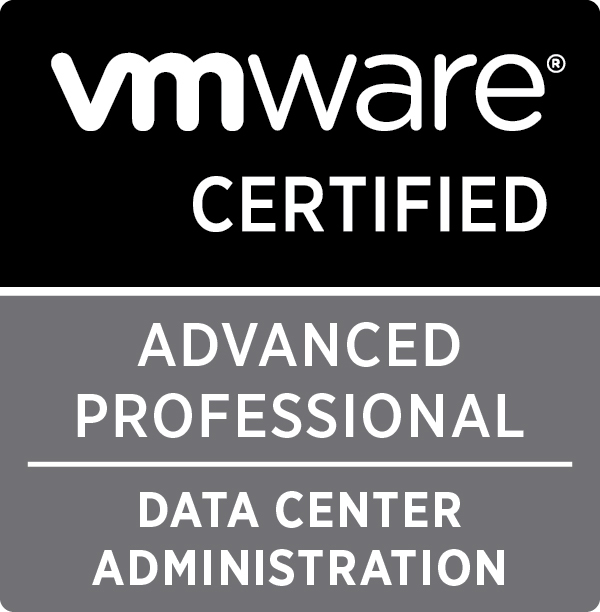 VCD is making a quiet comeback after the Virtustream debacle and I think there’s still a place for it in a certification track. Did I pass? I honestly don’t know! If I didn’t pass I’m pretty sure I’ll pass the second time as I’ve a sure fire knowledge of the types of questions asked. There’s been exams I thought I barely scraped a pass on and ended up with high marks and then others I thought I nailed and had barely passed. There was nearly 40 design questions over the 4 hours but in some documents I saw online it stated about half that number of questions will be on the actual exam so I won’t know which questions will get pulled from the beta and carry on to the GA version. To sum up it’s not an exam it be feared if you’ve already worked on a real vRA 6.x deployment. If you haven’t then you really need to study hard all the reference documentation thoroughly and study every diagram meticulously! I think it was 38 or 39 questions, can’t quite remember. 1990 days, 20 hrs and 36 min.